Roll up your sleeves, grab some tools and get digging... There's archaeological treasure to be found! The Big Dig is a hands on activity for kids to discover the Riverina's extraordinary past. 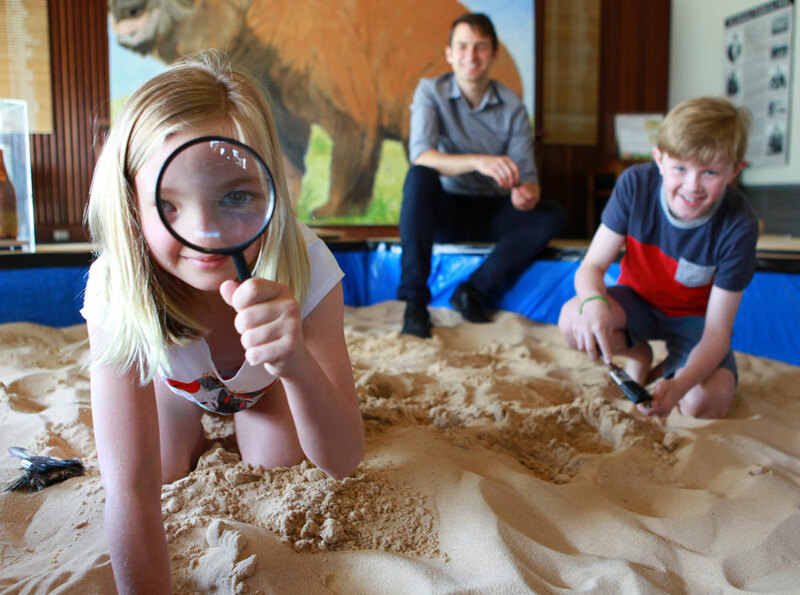 Over the summer holidays the Historic Council Chambers will be transformed into an Archaeological dig site, where kids 4 - 14 can unearth dinosaur bones, fossils, and artefacts that tell us about life in the past. Learn about the enormous Diprotodon - a wombat the size of a hippo - which lived nearby, and about the remarkable people who shared the land with him. The Big Dig is a free activity for kids and their carers.